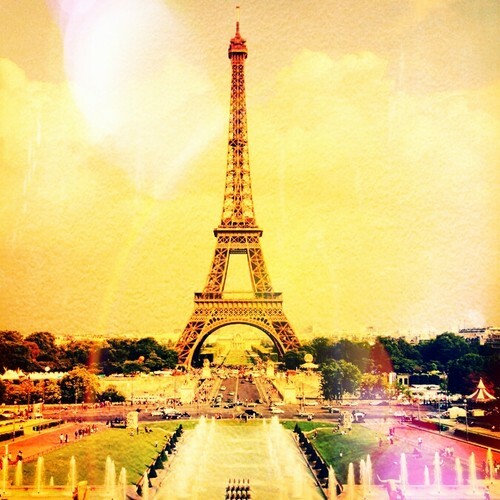 Eiffel Tower♥. . Wallpaper and background images in the Paris club tagged: paris eiffel tower france. This Paris fan art might contain business district, downtown, and skyscraper.